As a foodservice iPad Point of Sale (POS) System, TouchBistro is a part of a highly competitive market. Similar services come and go on in the blink of an eye, and they didn’t want to be seen as yet another pretender when they came to us. TouchBistro offers exquisite and powerful POS solutions, so the challenge was to get this information in front of potential customers. When we got in touch, they were struggling with their search engine visibility, didn’t rank for their desired keywords, and sought to generate more leads. We knew that it would take a massive effort to make TouchBistro stand out in such a crowded marketplace, and our experienced team relished every aspect of it. With TB’s full backing, we developed a goal out of our joint vision: to drive more leads for TouchBistro, make them easily discoverable on Google, and boost their app performance with App Store Optimization. Increased TouchBistro’s year over year traffic by 1400%. Brought in 67% more paid search leads. Created a more localized, relevant, and positive user experience through SEO efforts. Provided 135 leads in one month from Facebook advertising – a record for the company. From previous experience, our team knew what a challenge TouchBistro’s goals posed, so we started with what we do best; an in-depth SEO audit. This audit enabled us to learn more about TB and strategically informed all of our digital marketing recommendations. Once our grand audit was completed, we were able to begin improving TouchBistro’s online presence. 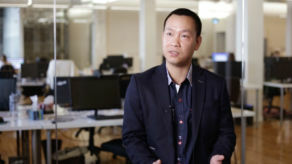 We started with strategic on page optimization, moved onto landing page recommendations. and we worked tirelessly to build quality links towards the brand. The on page optimization helped organic search traffic and general visibility, whilst the new landing pages created a more localized, relevant, and positive user experience. We created and optimized new paid search campaigns that clearly communicated TouchBistro’s powerful features and value. Our campaigns were highly relevant and the ads received excellent quality scores from Google which in turn allowed us to make the most out of our available resources. With the combination of our SEO efforts and highly optimized paid search campaigns, we increased TouchBistro’s year over year traffic by 1400% (that’s not an extra zero), and brought in 67% more paid search leads. Our social media marketing team identified some untapped Facebook potential. 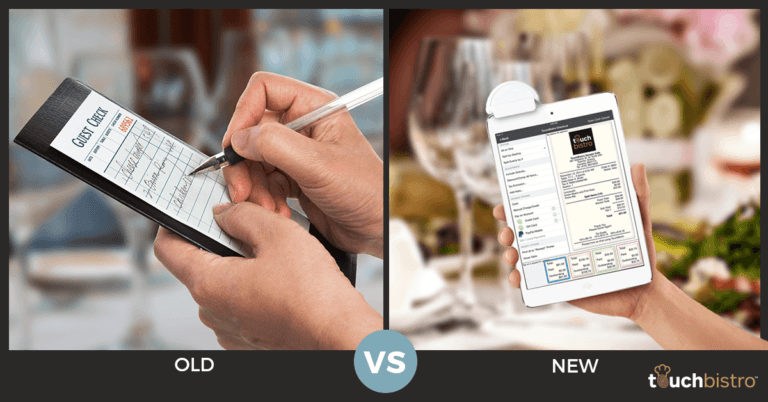 We developed a new campaign to focus on TouchBistro’s many benefits to restaurants that were still stuck using pen and paper. The entire theme was “new” vs “old” in order to show restaurant owners that they could improve their business. We tested the new creative and copy against the the old, and quickly found that the new campaign was resonating strongly. In fact, April 2016 became a record month for TouchBistro since investing in Facebook advertising, with 135 leads generated.